of a new HVAC system if you mention this Ad! We make your home healthier. Now you can find out for free. Call on Billy Rogers Plumbing, Heating & Air Conditioning for friendly, efficient, and skilled residential and commercial HVAC and plumbing services across Northwest Tennessee. We combine over fifty years of practical experience with cutting edge technology to satisfy everyday demands with greater convenience, energy conservation, and reliability. 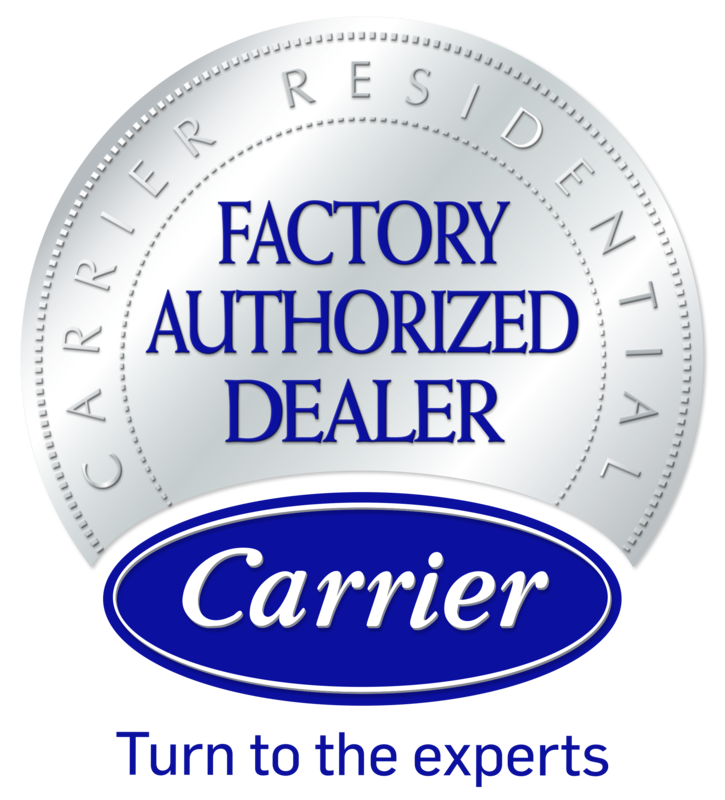 As a Carrier Factory Authorized Dealer, our team is trained to exacting industry standards, regularly updated, and knowledgeable in a comprehensive selection of innovative heating and cooling systems, air quality solutions, and state-of-the-art controls. To maintain factory authorization, we are held to rigid criteria for business practices, customer approval ratings, and installation procedures. By taking the time and care to target your specific goals for your home or business, we customize our recommendations and services to achieve successful and sustainable results. Call Billy Rogers Plumbing, Heating & Air Conditioning for heating, cooling, and plumbing repairs, service, or installations! As the oldest HVAC company in Dyersburg, we are firmly established as a reliable source for heating, cooling, energy management, and plumbing services throughout Dyersburg, Milan, Union City & Newbern, TN. We draw from our wealth of experience to deliver long-term solutions to every imaginable requirement, challenge, and expectation. 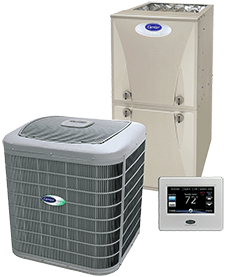 When you call on our NATE-certified specialists to handle the installation, maintenance, and repair of the essential systems in your home, you can rest assured, we’ve handled a similar project and will manage every stage of the process on-time, on-budget, and properly. We’ll also still be here, in the years ahead, to stand behind our work and protect the value of your investment. Billy Rogers Plumbing, Heating & Air Conditioning is a third generation, family owned and operated provider, and we take a great deal of pride in a job well done.